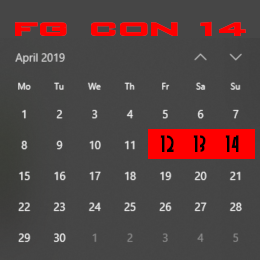 FG Con 5 ran from Oct 17th (Aus/NZ) thru to Oct 19th (US). 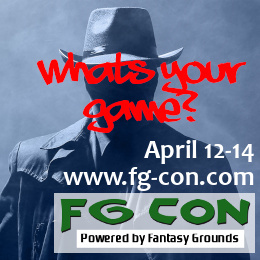 FG Con 5 was bigger and better again – more sessions, more players and lots more interest. 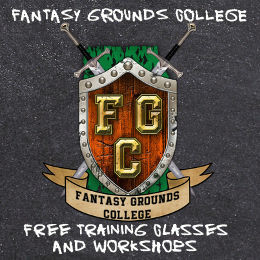 For posterity – here is a table of the sessions run. By start time most of the games had completely filled up but we did have a couple of player no shows so total numbers are not 100% correct. Times below are shown as UTC+11 because thats where I am! All dates and time have been adjusted to time-zone UTC +11.